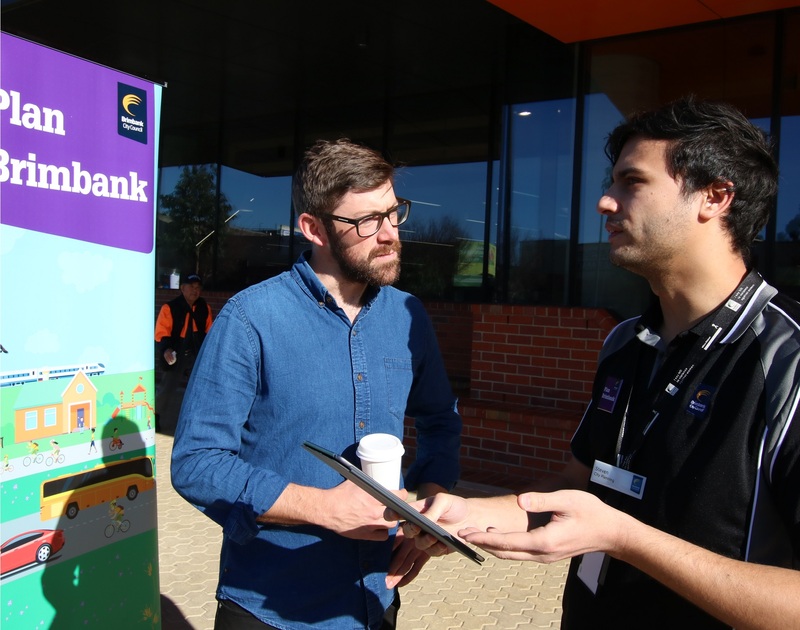 Harvest had the pleasure of designing a unique project for Brimbank City Council: Plan Brimbank. 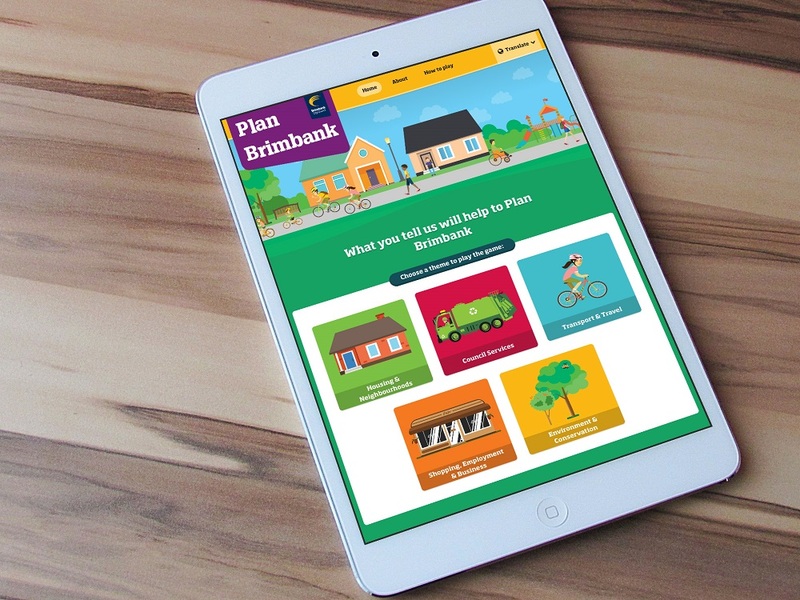 Plan Brimbank was an integrated engagement campaign that combined online and offline activities to engage the community to find out what matters most when it comes to urban planning issues in the city. 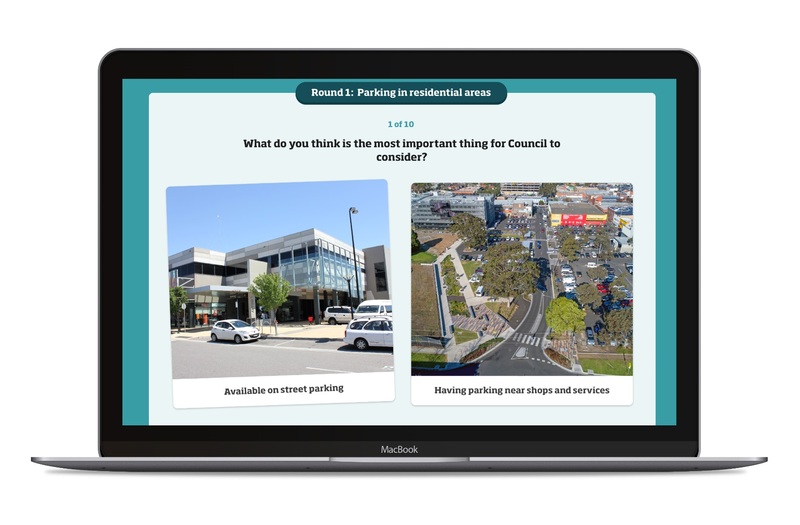 At the heart of the campaign was a custom digital engagement application that used gamification techniques to make it fun and easy to participate by minimising planning language and creating a highly visual and interactive user experience. The project demonstrates a new approach for how government can better engage its citizens on high level planning issues while still collecting meaningful and actionable data. It also sets a new standard for how to design and deliver a coordinated engagement campaigns that effectively leverage digital and face to face techniques. The engagement resulted in the creation of a rich, socio-spatial dataset of community priorities that will inform the review of council’s Municipal Strategic Statement (MSS) review. Knowing that the project needed to be eye-catching, easily comprehended and inviting, Harvest designed an online game. ‘Players' were asked to identify their priorities across six broad themes. These included public spaces, council services, business, housing, transport and the environment. Players were shown two priorities at random and selected the priority that they felt was most important. In doing so, they made trade-offs that simulated the real political and economic context, and created an overall ranked list of priorities that were important to them. The game deliberately avoided the traditional consultation approach, where participants have to write responses. Instead the game focused on a fun, visual style where participants of all ages and abilities could easily make choices. This method also encouraged participants to think about city priorities in a more holistic way. This minimised the potential biases and ulterior motives sometimes associated with these types of engagements. The game avoided knee-jerk, emotional reactions on hot topics, which can often derail engagements such as this. The game was translated into seven languages and text was limited to simple, accessible instructions. Planning jargon was dispensed with in favour or simple concepts and visual communication. The design was simple and playful. Artwork consisted of colourful images and photographs illustrating identifiable concepts. The key to the success of this engagement was the combination of a highly effective online tool with a strong offline engagement strategy. 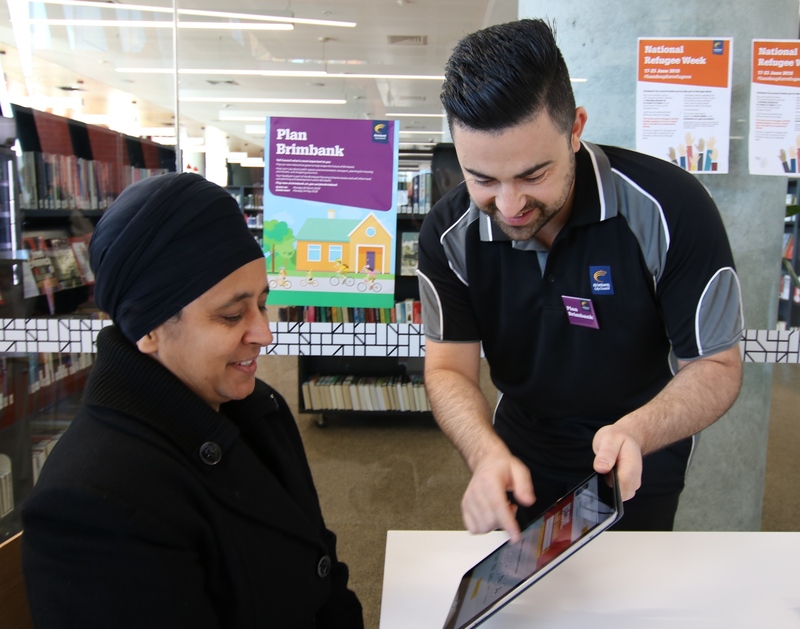 Council officers took the game into the field on iPads, meeting the community where they shop, work, study and play. This included libraries, community centres, pop-up events, high schools, leisure centres and workplaces. Reports of the results were generated each week to track the participation levels across each of the socio-spatial segments. This allowed for real-time participation monitoring, so that any audience segments that were being under-represented could be targeted in an agile and effective way. One of the key challenges when engaging the community on urban planning topics is ensuring that the feedback collected is representative of the community. This project set targets for key socio-demographic segments of the community, and tracked the results in real-time to monitor performance and determine whether statistical validity was achieved. The result is a highly qualified dataset that planners can understand whose priorities are represented and as important, whose priorities are not. The dataset can also be used beyond the MSS review to enrich future projects with useful intelligence on community priorities.